Update: They are now out of Free samples. Sorry! 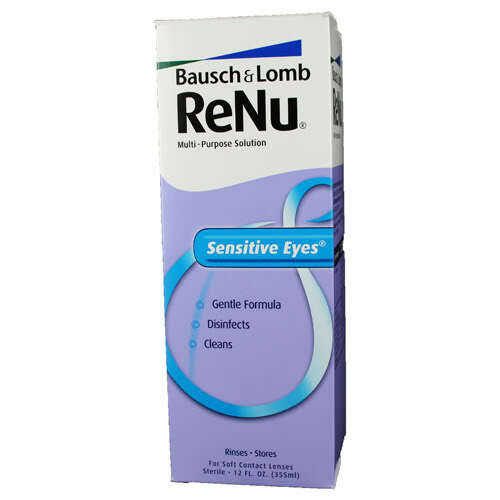 Go on over and answer some questions so you can score a FREE sample of Renu Sensitive Contact solution. There are 2 in my home that wear contacts, so I love any free solution I can get! Plus there might be a coupon inside with it too.